Reducing the Reading Pile (Summer Funny Books) ~ Learn, Live, and Explore! 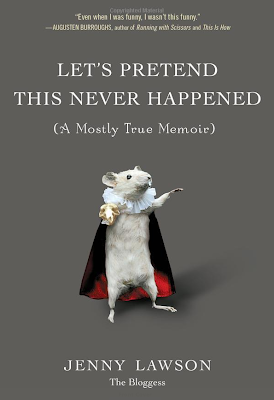 This month is the month of silly books perfect for summertime reading! Cleaning a deer for people who clean deer all the time: I know, right? Can you believe there are people who don't know this s**t? Weird. These are probably the same people who call the poop rope "the intestines." We all know it's a poop rope, people. Saying it in French doesn't make it any less disgusting. Most people don't go out into the woods to catch armadillos so that their father can race them professionally. Occasionally the turkeys would follow us, menacingly, on our quarter-mile walk to school, lurking behind us like improbable gang members or tiny, feathered rapists. Dear Victor: I've poisoned something in the fridge. Good luck with that. When I got home Victor asked what the doctor had said, and I explained, "He sent me home to die." "He did what?" "I mean, he sent me home with some ointment." It was all very anticlimactic. I was touched, both because she'd come to check on me and also because she'd assumed I was digging a grave but hadn't called the police. "This," I thought to myself, "is exactly why I love the country." "Didn't you once tell me that more than one dead animal in the house borders on serial-killer territory?" he asked. "Yes, but this one is wearing a hat," I explained. I have been a fan of A.J. 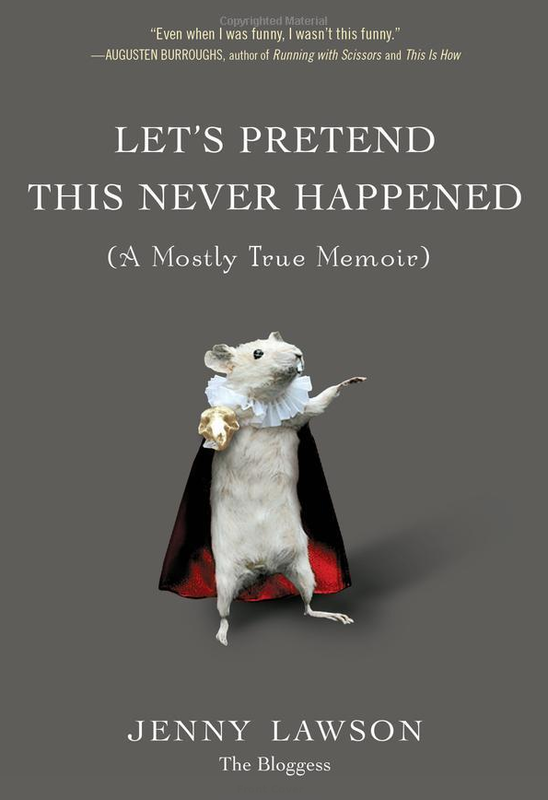 Jacob's previous work and have even met him at a lecture he gave at the Sixth & I Synagogue in D.C. as part of his last book tour for "The Guinea Pig Diaries: My Life as an Experiment." 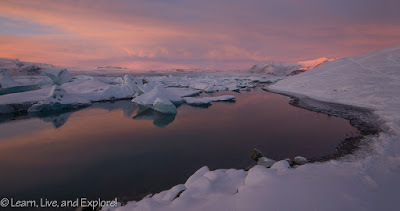 I find that I can appreciate his experimentalist point of view, as I feel like I am someone who likes to try a lot of things in order to gain the knowledge you can only get firsthand from actually doing rather than learning about something. In his fourth book, Jacobs tackles the subject of how to live the healthiest life you can possibly live based on scientific studies, health trends, and self-proclaimed "experts." He's broken the book down into body part-specific chapters that all end with a progress report on his two year endeavor. What I love about Jacobs is that he isn't afraid of giving credit to the extreme view, if warranted. I would have loved to see the group of "cavemen" of the Paleo Movement in Central Park throwing stones and tossing logs while barefoot and shirtless! And, keeping consistent, Jacobs continued to irritate his wife with his shenanigans, but this time she actually willingly participated in some of the experiments for a change! 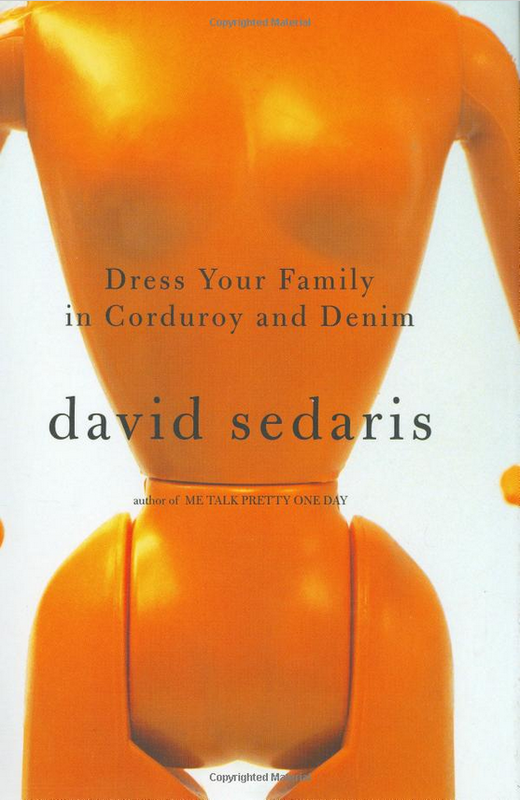 I've had several people tell me that I would love reading any book by David Sedaris, so when I finished with this book, I was a little confused. Perhaps this was not the best example of his writing and humor. I found very little cohesion between the chapters, almost like it was a hodge podge of leftover stories that didn't make it into other books. There seemed to be no purpose or direction, and honestly lacked humor. I think the only chapters that mildly tickled my funny bone included the stories of when Sedaris decided, while touring Anne Frank's house in Amsterdam, it was his dream apartment that he needed to buy immediately and then compulsively began to remodel the interior in his head; and, second, when he was comparing Christmas traditions between the Dutch and Americans - "We tell our children to be good and send them off to bed, where they lie awake, anticipating their great bounty. A Dutch parent has a decidedly hairier story to relate, telling his children, "Listen, you might want to pack a few of your things together before going to bed. the former Bishop of Turkey will be coming tonight along with six or eight black men. They might put some candy in your shoes, they might stuff you in a sack and take you to Spain, or they might just pretend to kick you. We don't know for sure, but we want you to be prepared." (This combines some Dutch stories about Santa Claus - who lives in Spain, has six or eight companions but no one knows for sure, and threatens kids with a beating instead of a lump of coal if they are bad. The Dutch have weird traditions!) So, maybe I read the wrong book as my introduction to David Sedaris. I would appreciate feedback from anyone on which one to read next to, maybe, reverse my position. 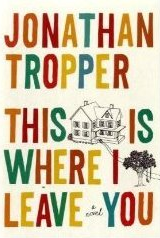 Ending on a better note, if you're looking for fun summer books (not reviewed here), one of my favorite authors is Jonathan Tropper. 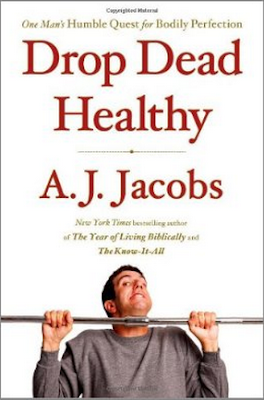 ANY of his books are hilarious! Great storyteller! His book, This is Where I Leave You, has actually been optioned for a movie.